9781626865990 | Jou edition (Canterbury Classics, March 29, 2016), cover price $14.99 | also contains Art of War, The Art of War, The Art of War | About this edition: Lay out your strategy for the day, a meeting, or your novel between lines written by a preeminent strategist. 9781909621220 | Reprint edition (Collectors Library, April 1, 2015), cover price $9.95 | also contains Art of War, The Art of War | About this edition: This is a new translation of The Art of War for the twenty-first century. 9781620874028, titled "The Art of War: The Oldest Military Treatise in the World" | Facsimile edition (Skyhorse Pub Co Inc, May 7, 2013), cover price $12.95 | also contains Art of War, The Art of War | About this edition: There is a reason why such diverse leaders as five-star generals, Fortune 500 CEO’s and Tony Soprano have consulted this classic book on the planning and conduct of military operations. 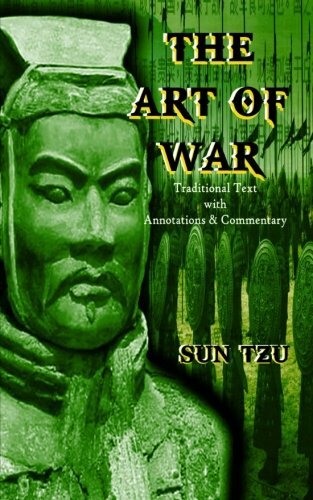 9789381411100, titled "Art of War" | Gardners Books, January 1, 2011, cover price $13.50 | also contains Art of War, The Art of War, The Art of War | About this edition: Written over 2500 years ago, The art of war is the world's oldest known military treatise. 9781530682676 | Createspace Independent Pub, March 23, 2016, cover price $6.99 | also contains Art of War, The Art of War, The Art of War | About this edition: "The Art of War is among the greatest classics of military literature ever written. 9781530081912 | Createspace Independent Pub, February 17, 2016, cover price $5.99 | also contains Art of War, The Art of War, The Art of War | About this edition: The Art of War is the Swiss army knife of military theory--pop out a different tool for any situation. 9781523893645 | Createspace Independent Pub, February 6, 2016, cover price $6.38 | also contains Art of War, The Art of War, The Art of War | About this edition: The Art of War is an ancient Chinese military treatise dating from the 5th century BC. 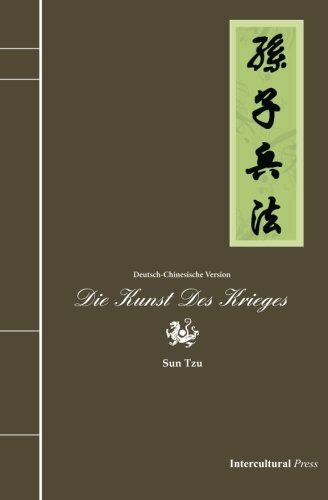 9781519447760 | Createspace Independent Pub, November 23, 2015, cover price $7.99 | also contains Art of War, The Art of War, The Art of War | About this edition: Translated from the Chinese with Introduction and Critical Notes by Lionel Giles, M.
9781519272577 | Createspace Independent Pub, November 13, 2015, cover price $8.90 | also contains Art of War, The Art of War, The Art of War | About this edition: La obra muestra la inteligencia y la frescura de los ensayos de Sun Tzu. 9781522777755 | Createspace Independent Pub, December 16, 2015, cover price $15.00 | About this edition: Attributed to the legendary Chinese general, Sun Tzu, the Art of War also has a strong spiritual component. 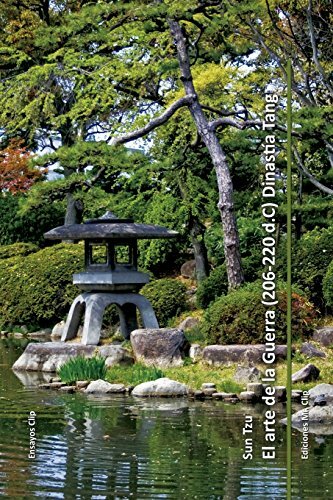 9781499555844, titled "El arte de la guerra (206-220 D.C) dinastÃ­a tang / The Art of War (D.C. 206-220) Tang Dynasty" | Createspace Independent Pub, May 14, 2014, cover price $10.00 | About this edition: El Arte de la Guerra es el mejor libro de estrategia de todos los tiempos. 9781492905530 | Createspace Independent Pub, October 5, 2013, cover price $11.99 | About this edition: Sunzi sagt: Die Kunst des Krieges ist fÃ¼r den Staat von entscheidender Bedeutung.